Fiber optics have revolutionized the communication industry globally, and filled the vacuum left by medias such as copper & electromagnetic waves. Providing higher throughput over longer distances, fiber optics form the backbone of the world’s communication, connecting cities, countries and continents. However, this isn’t the only application where fiber optics are used. 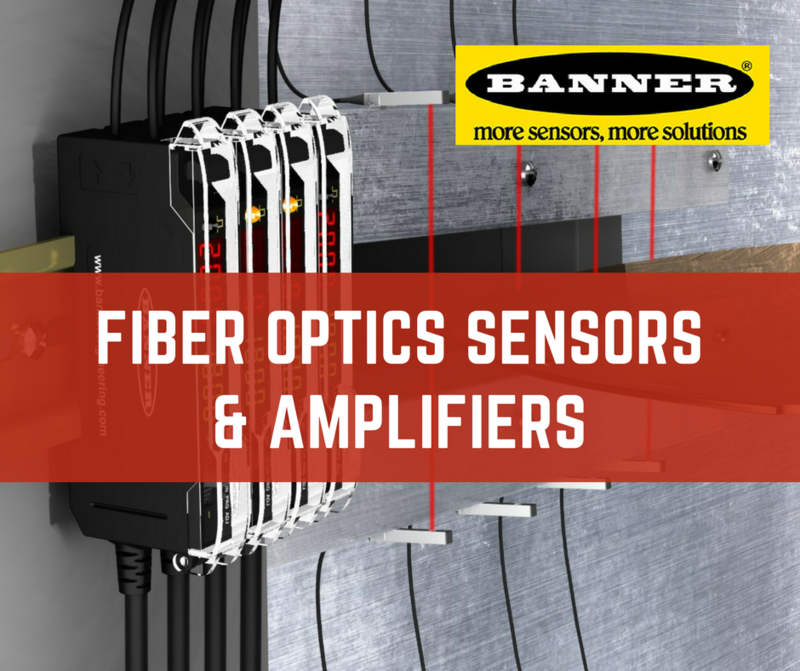 In recent years, fiber optics have also penetrated the industrial sector, providing sensing in hard to reach areas that are otherwise effected by electromagnetic interference. Have you ever been in one of those situations where you wished you just had a ‘pause’ button? Accidents on the plant floor can cause irreparable damage to equipment and personnel that can adversely affect your company’s productivity, profitability and safety. 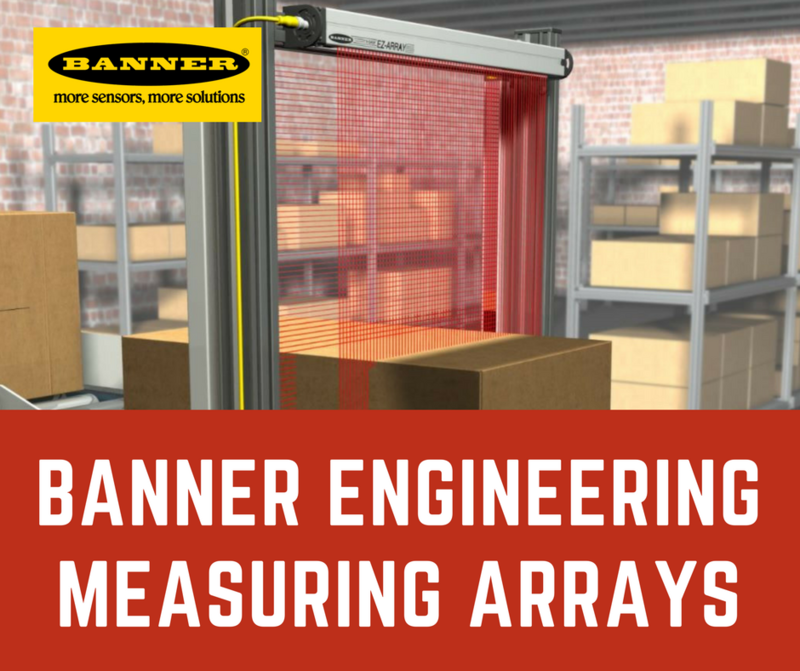 Banner Engineering has developed highly responsive emergency stop devices that can give you the power to stop an accident as soon as you notice something’s wrong, thus preventing the damage from going any further. The increased automation of the workplace has posed a number of risks & hazards for the nearby workforce. 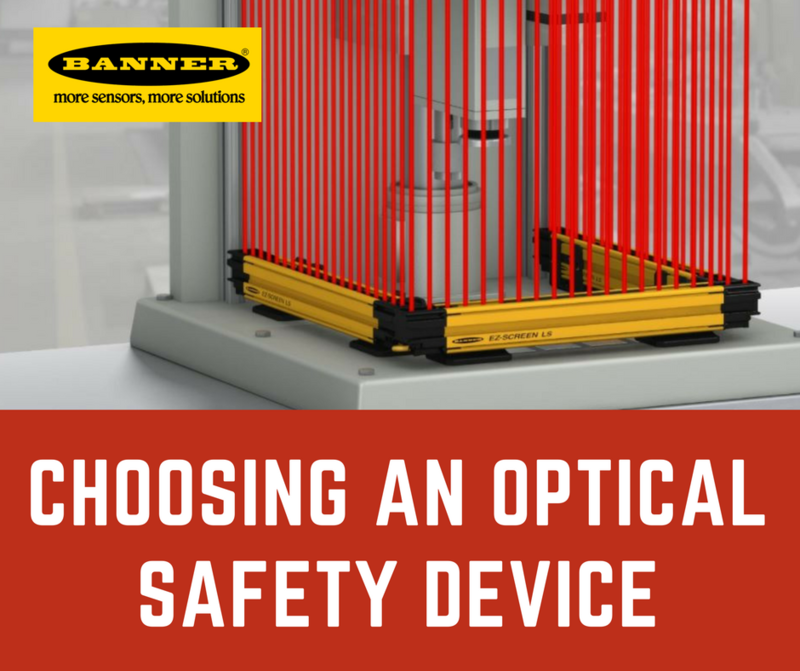 New methods are being introduced for safeguarding personnel around hazardous machines, one of which is the use of Safety Light Curtains. 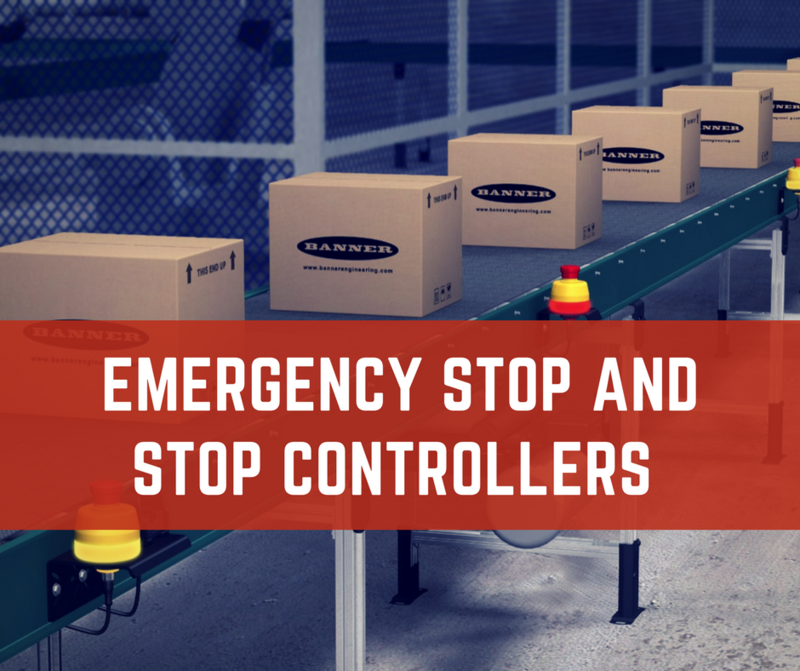 These safety devices provide flexibility, freedom and reduced operator fatigue compared to conventionally used guarding methods such as sliding gates and mechanical barriers. Registration mark sensors are widely used to identify packaging material, position control and coordination between the separating & cutting of webs of materials. 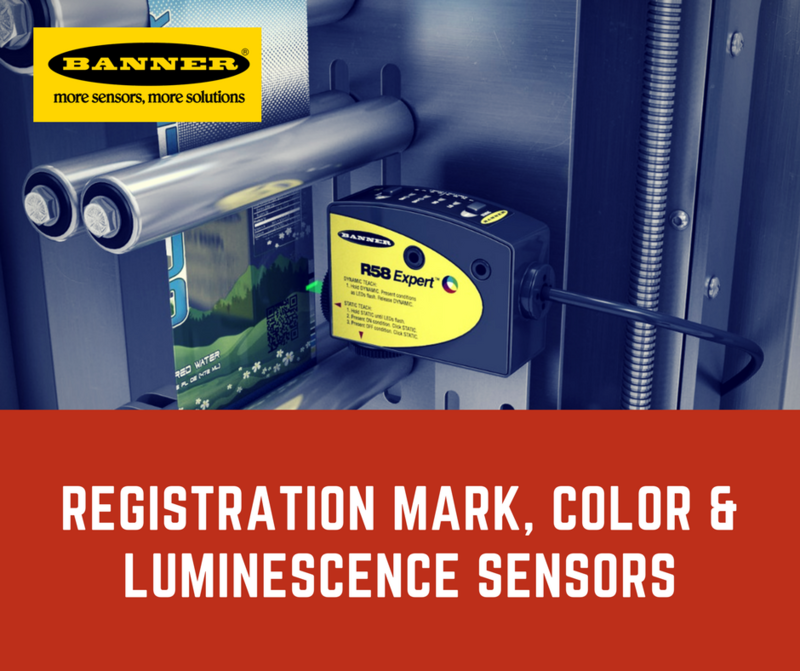 Registration mark sensors are used to detect subtle changes in contrasts and register changes using one, two or three color LEDs. 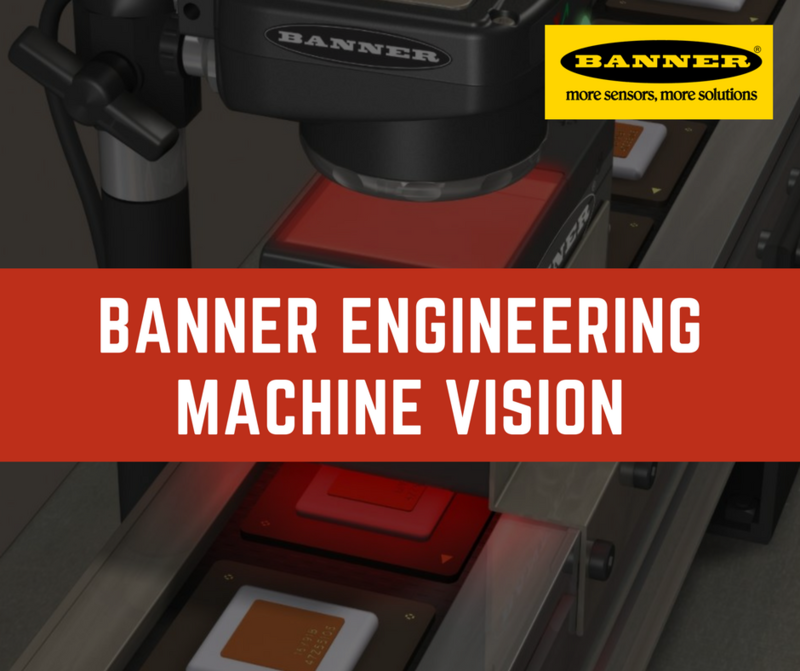 Banner Engineering offers a comprehensive portfolio of color sensors that can meet an industry’s sensing requirements to ensure reliability. 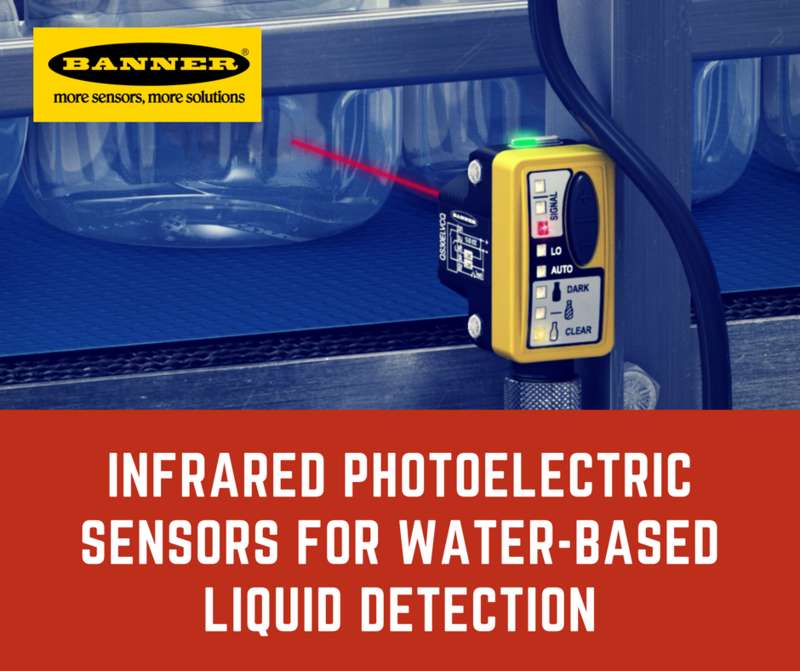 Detecting the presence or absence of fluids in clear bottles is one of the most challenging yet necessary manufacturing industry problems. Weighing systems, ultrasonic sensors and photoelectric sensors are employed depending on constraints such as finances. 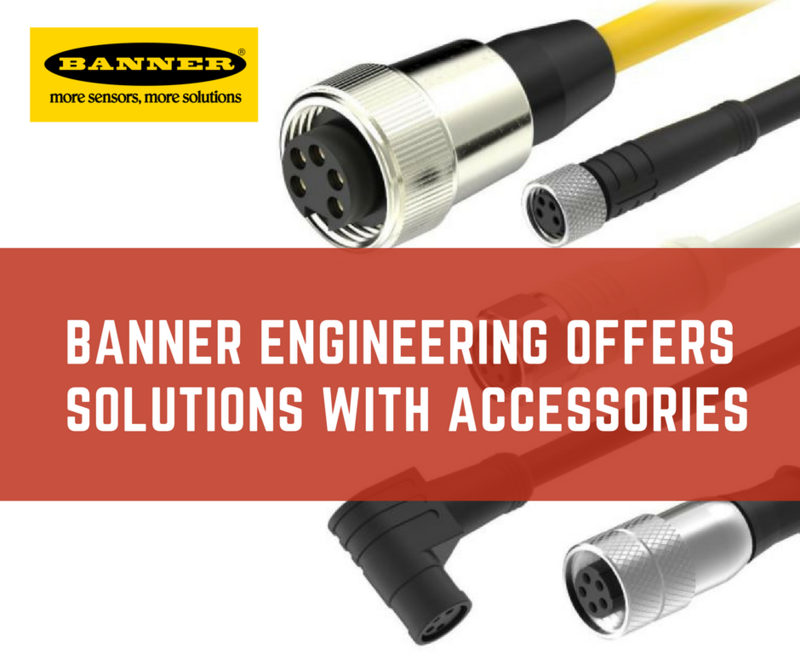 In addition to offering a vast array of connectivity & sensory products, Banner Engineering supports its solutions through a number of accessories, i.e. cables, reflectors, etc. These add versatility to the end-solution, and ensure long-term reliability.